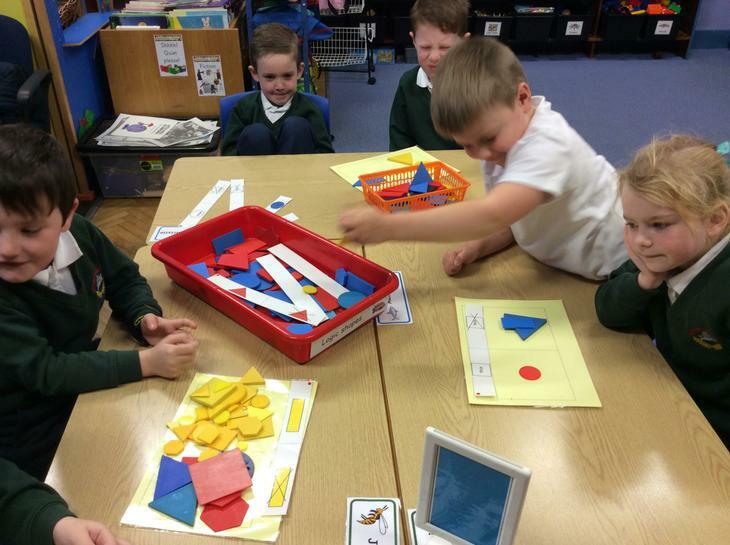 We used a Carroll Diagram to sort 2D shapes. 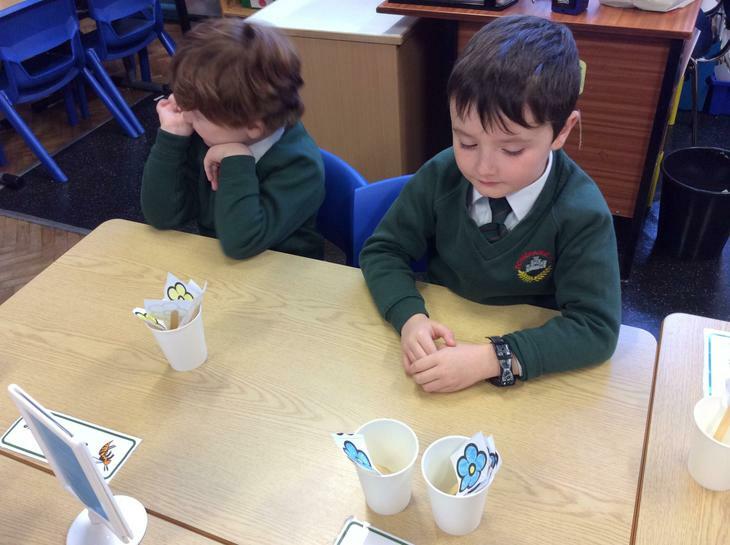 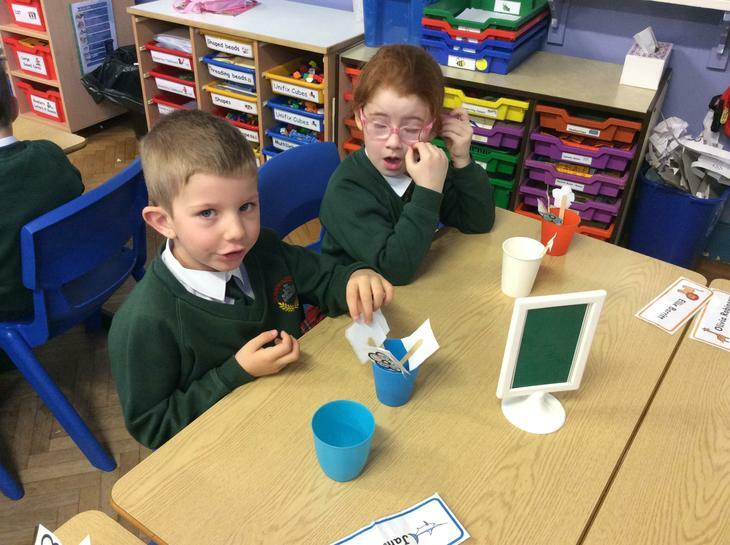 Can you see what each pair have sorted for? 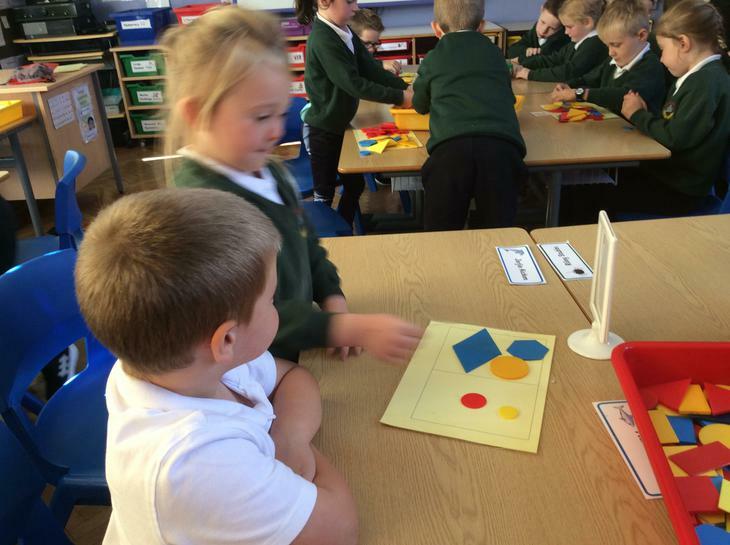 Is it size, shape, colour or thickness? 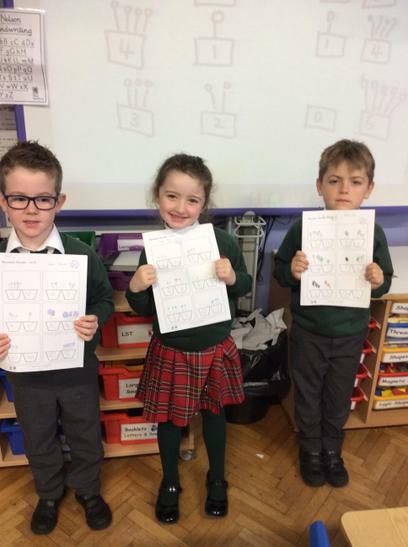 Look how we can solve word problems by using pictures and number sentences. 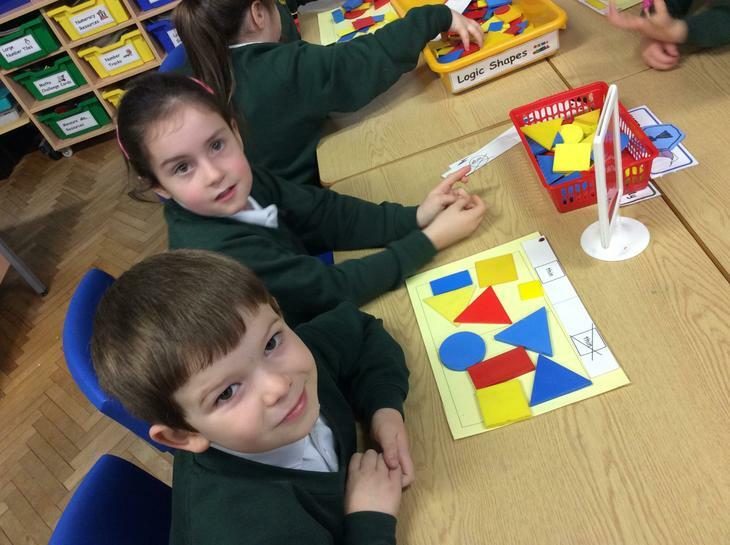 Exploring ‘area’ with Elmer. 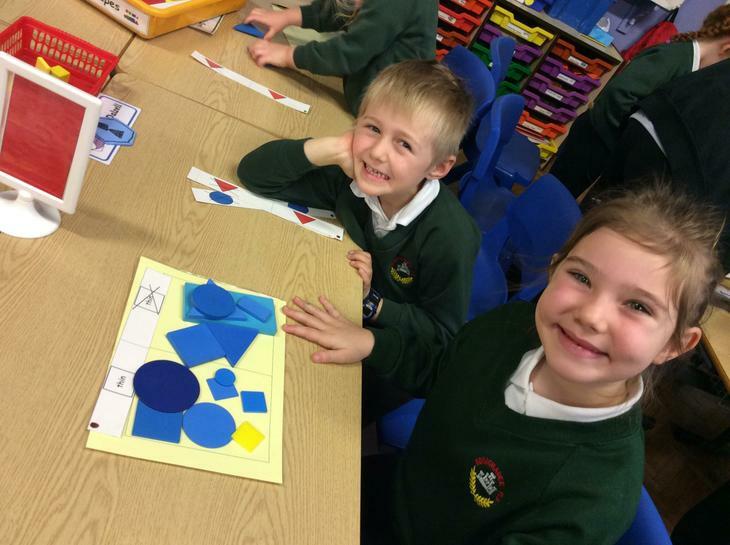 Which shape is best for covering a surface with no gaps? 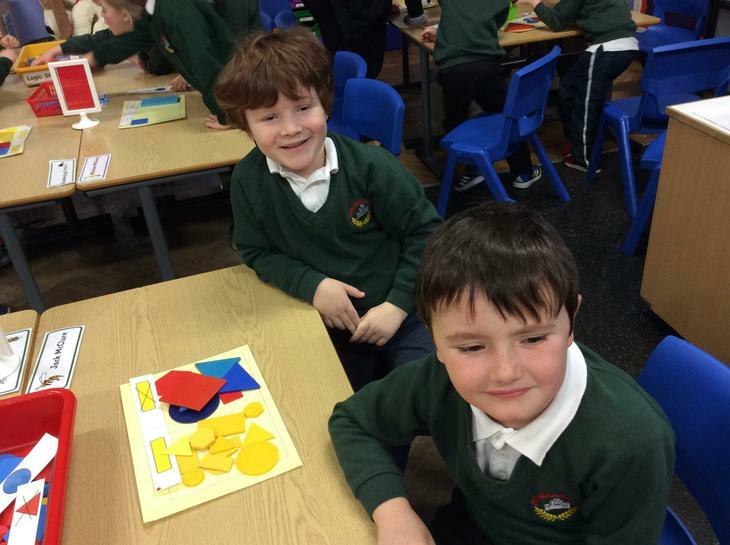 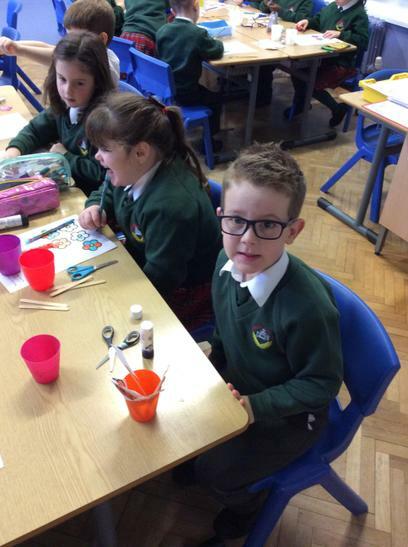 Maths Week 2018. 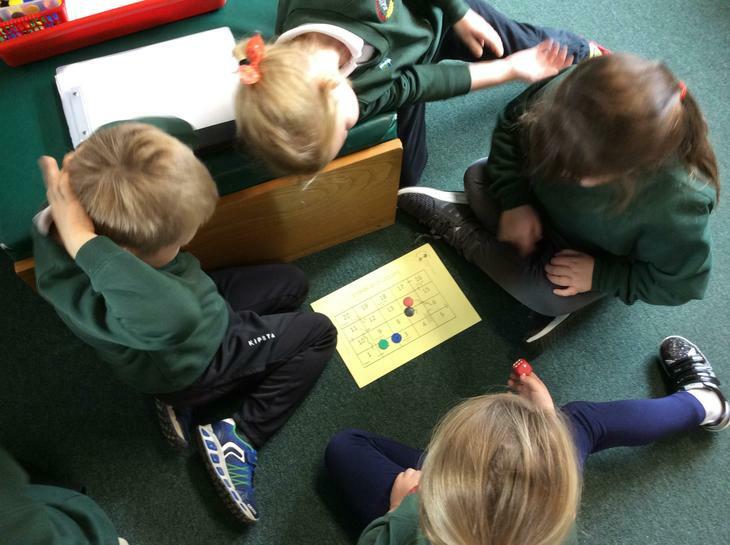 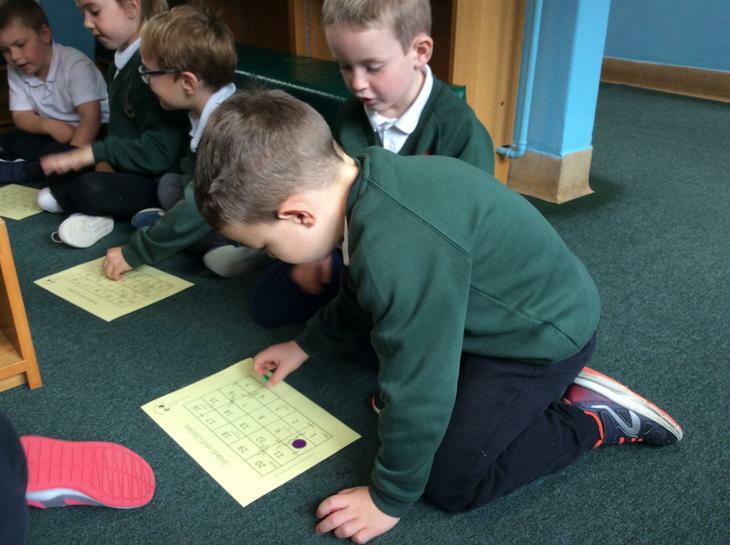 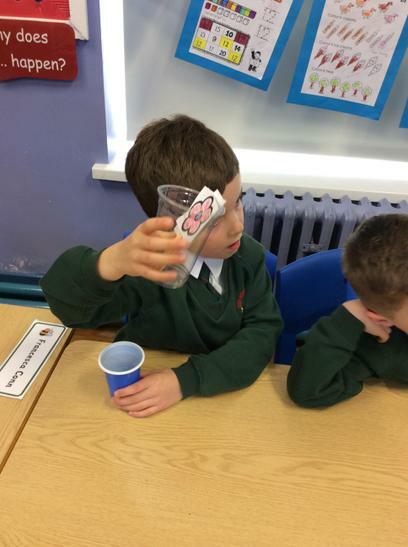 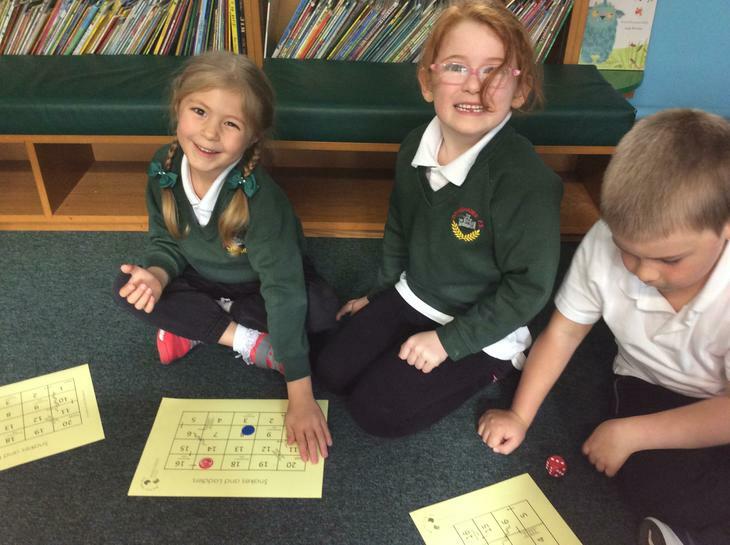 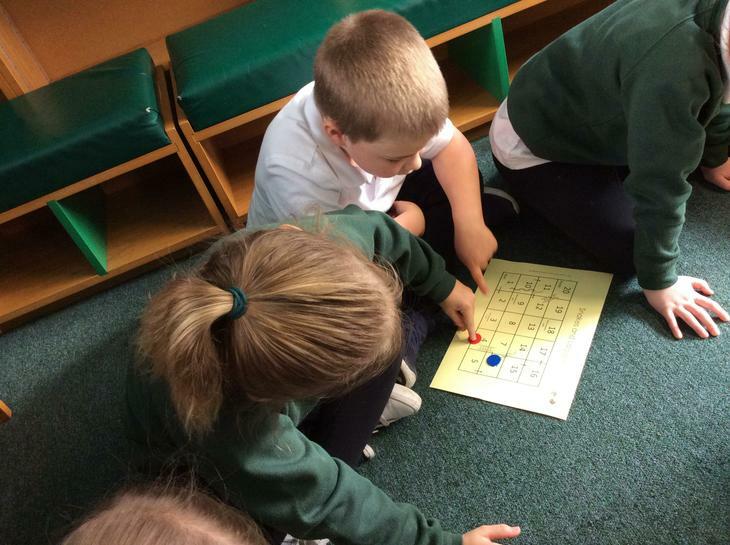 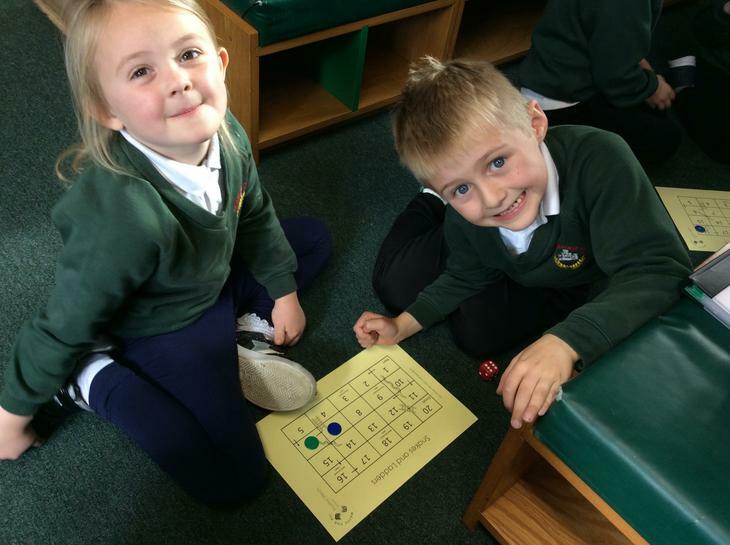 ‘Counting on’ with snakes and ladders fun. 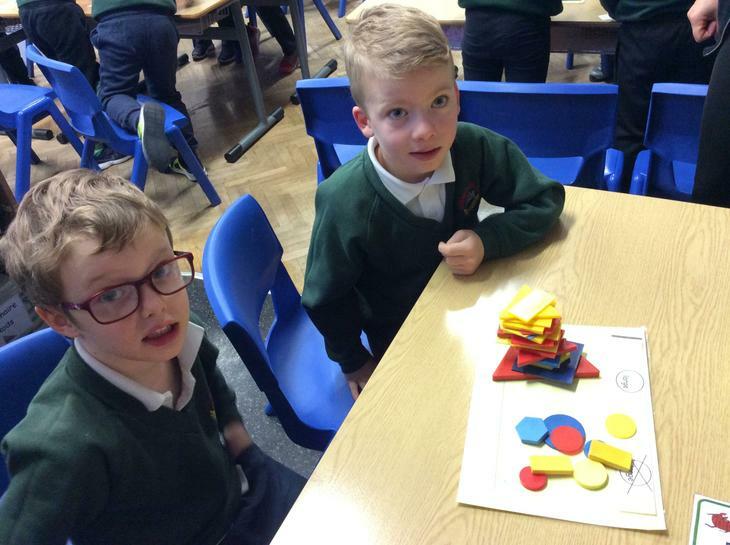 It has six faces, each face is a square. 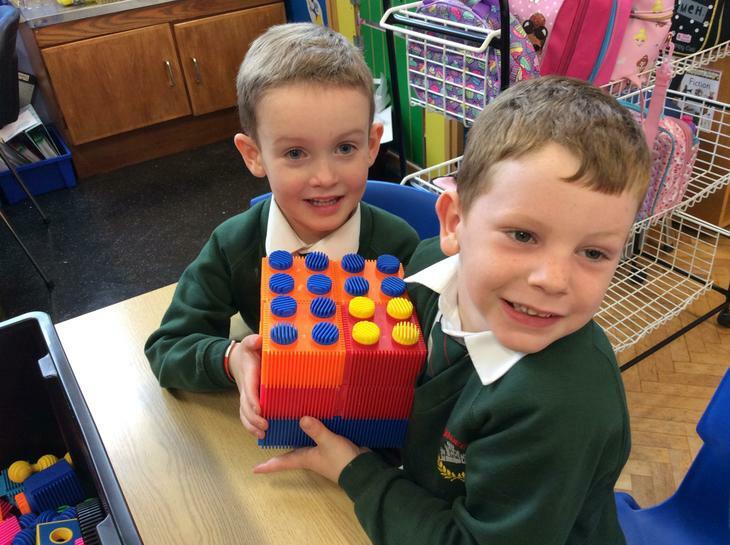 It’s a cube not a cuboid, so BEWARE! 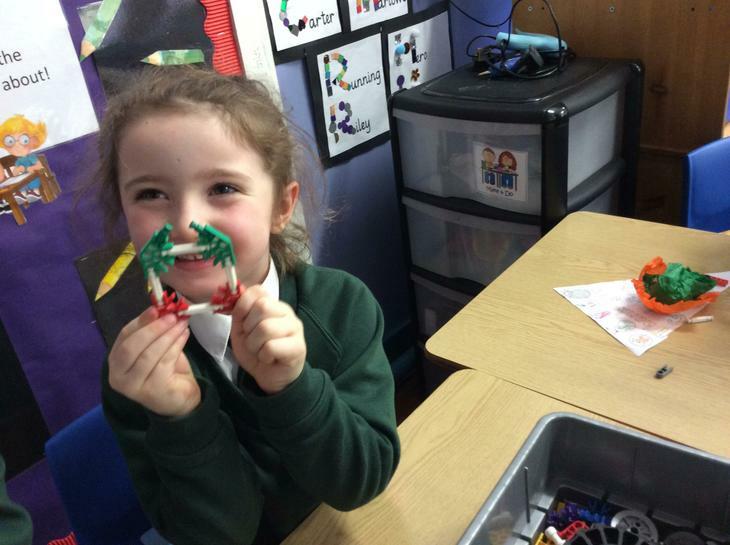 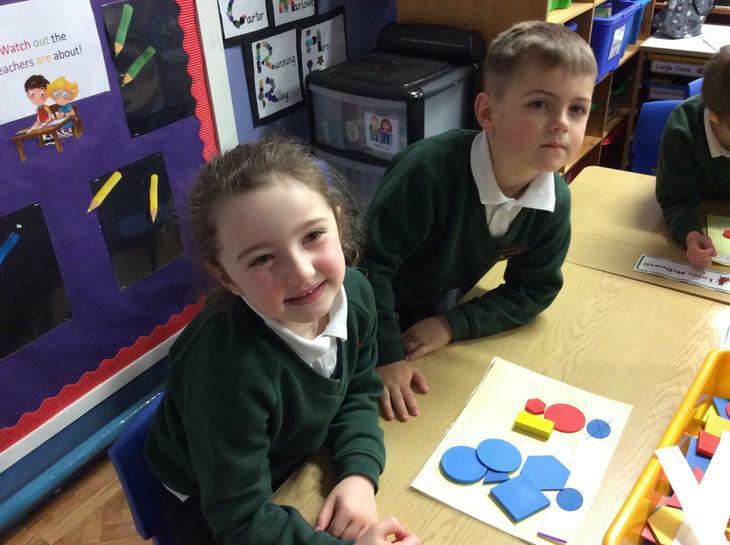 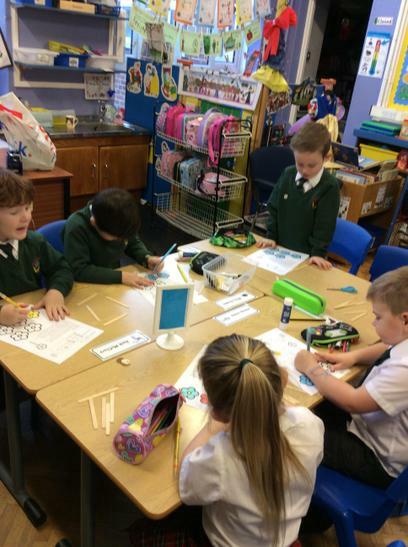 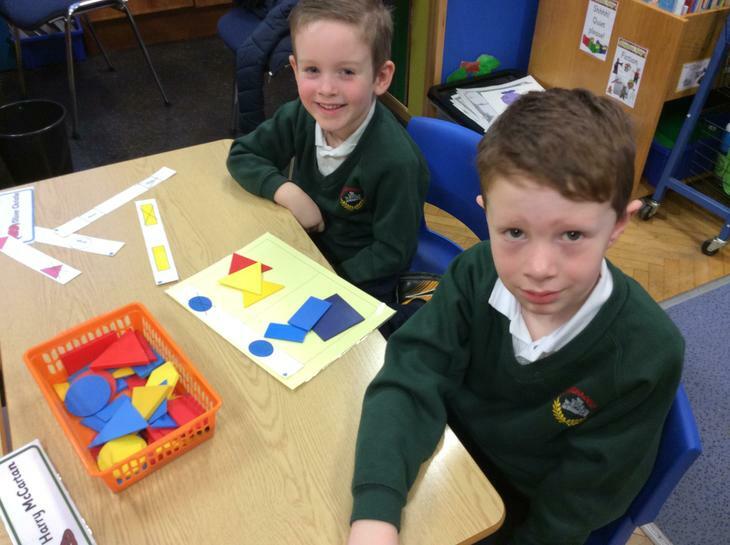 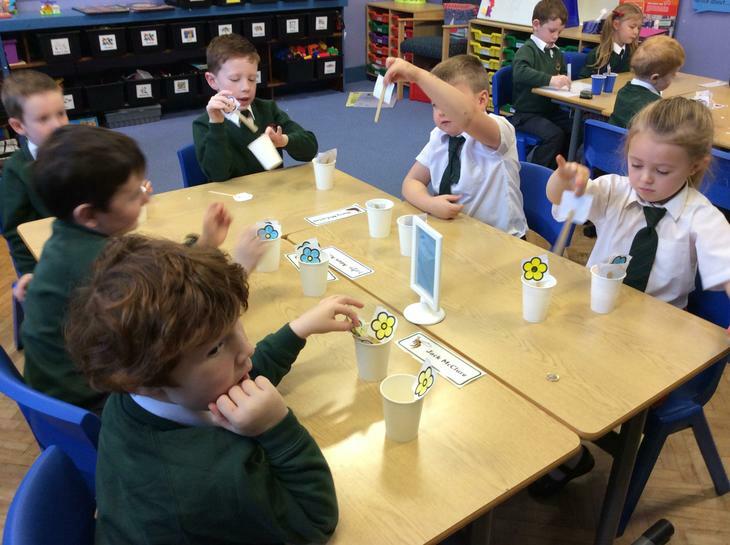 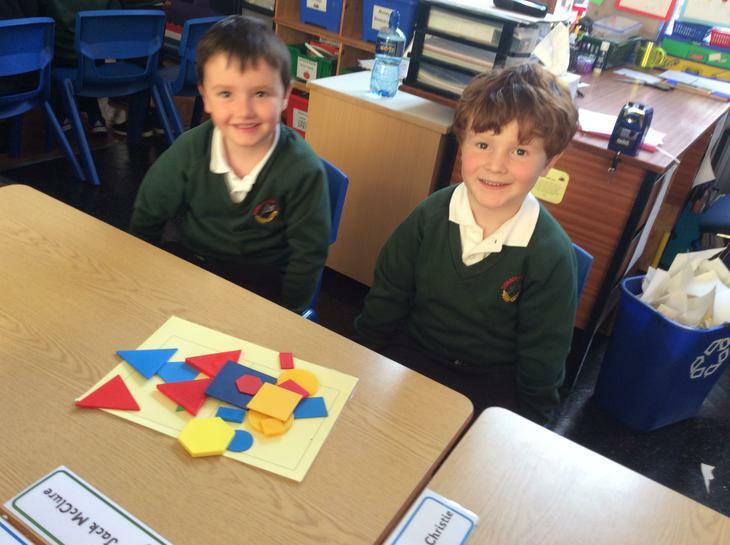 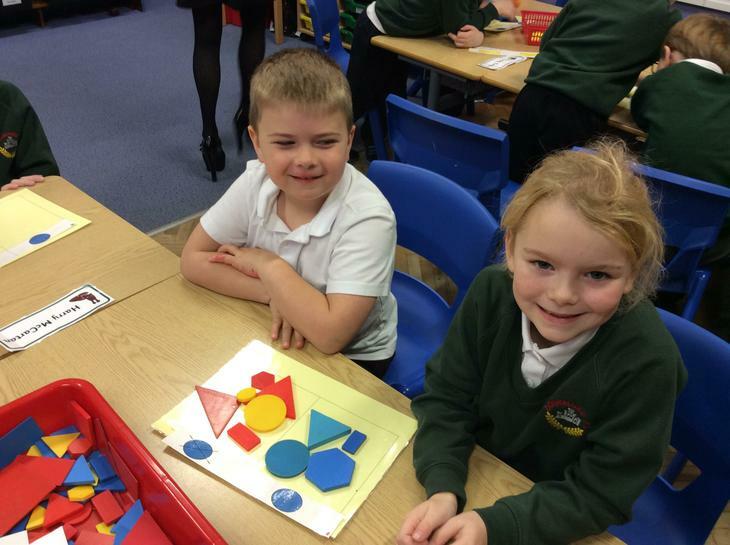 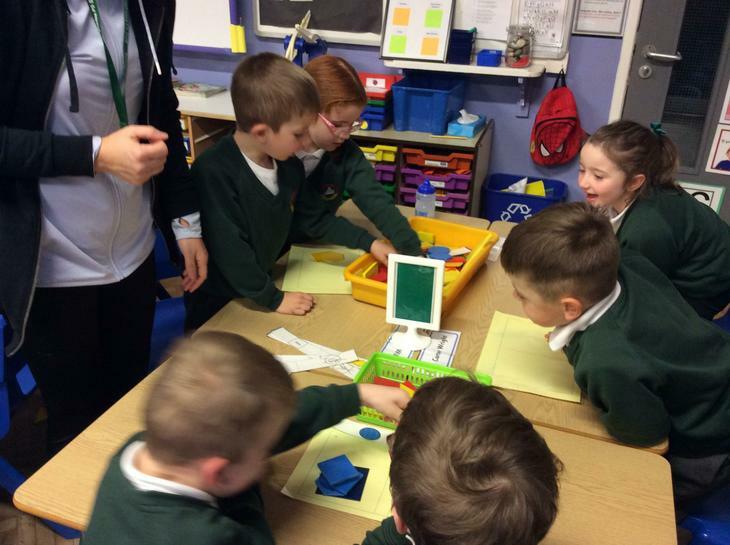 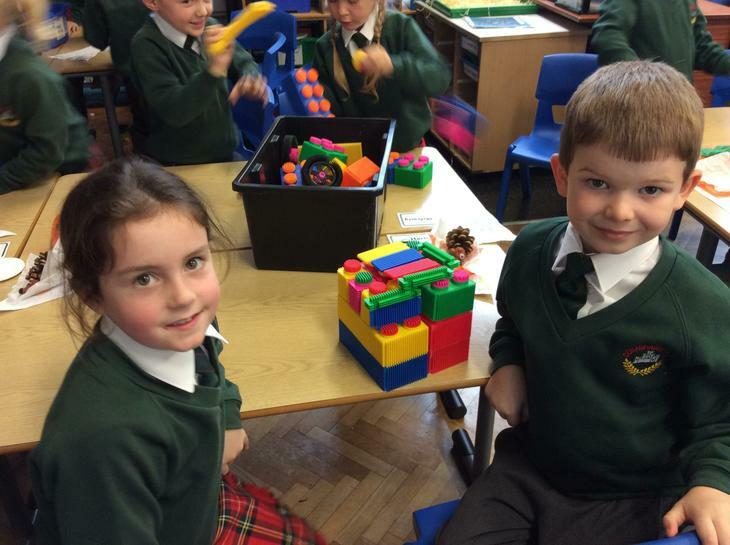 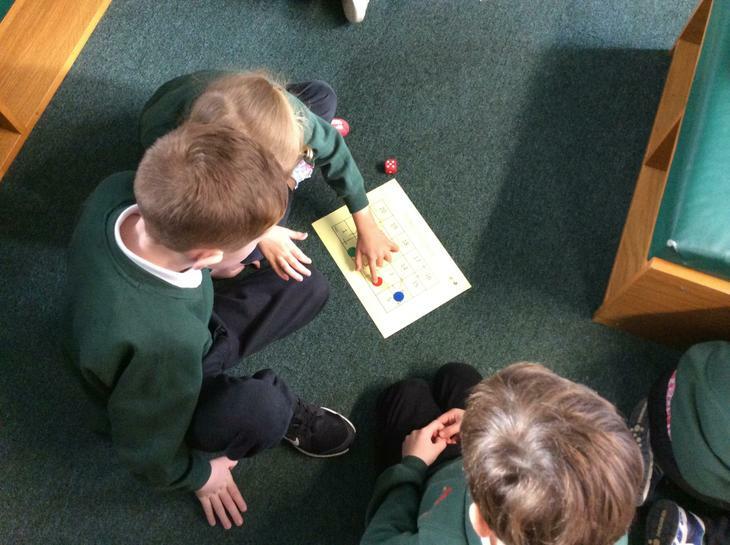 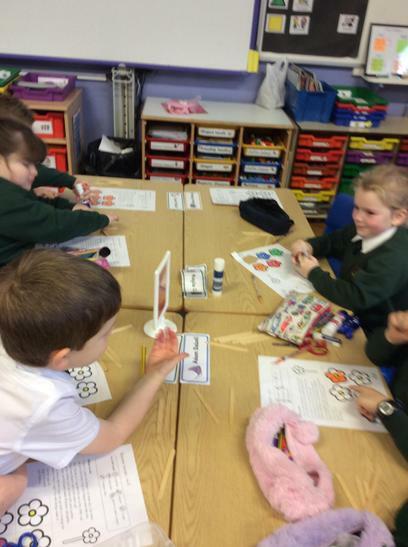 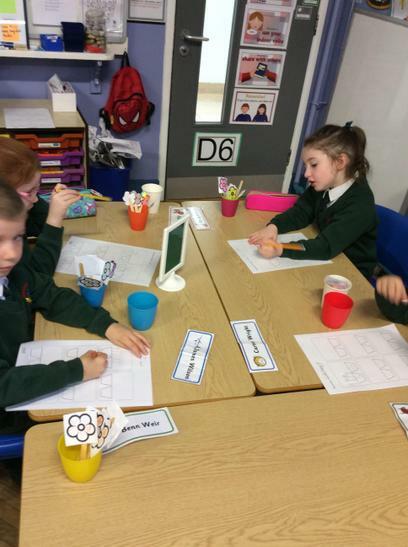 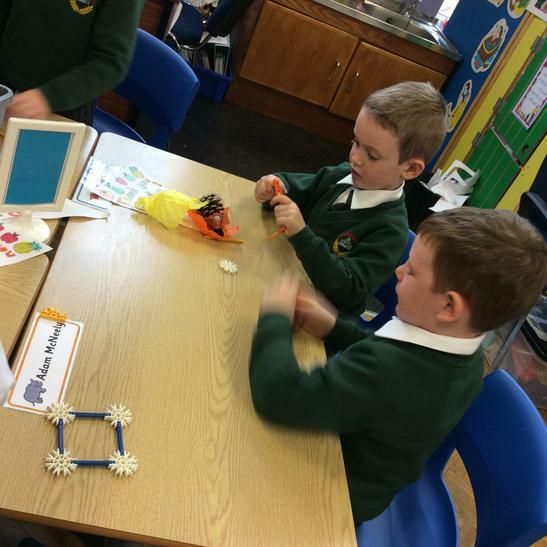 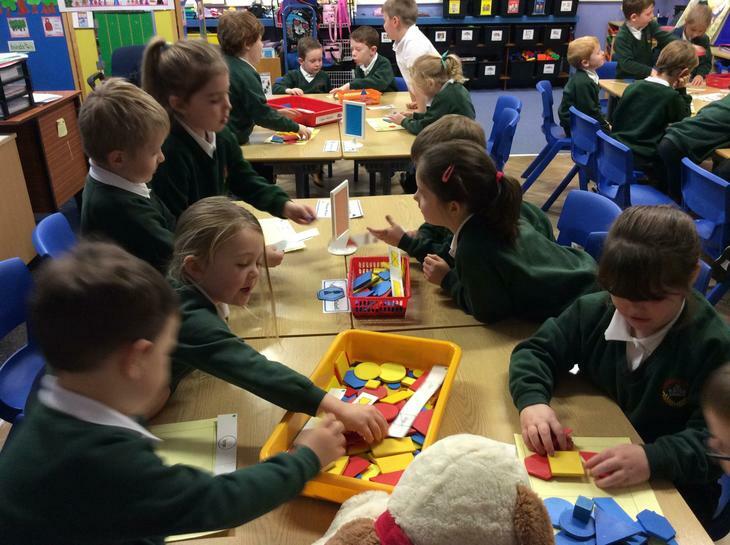 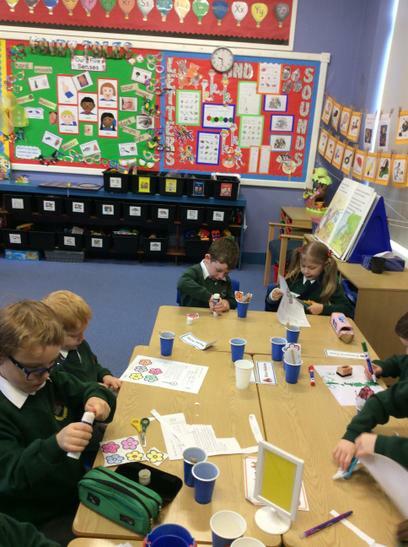 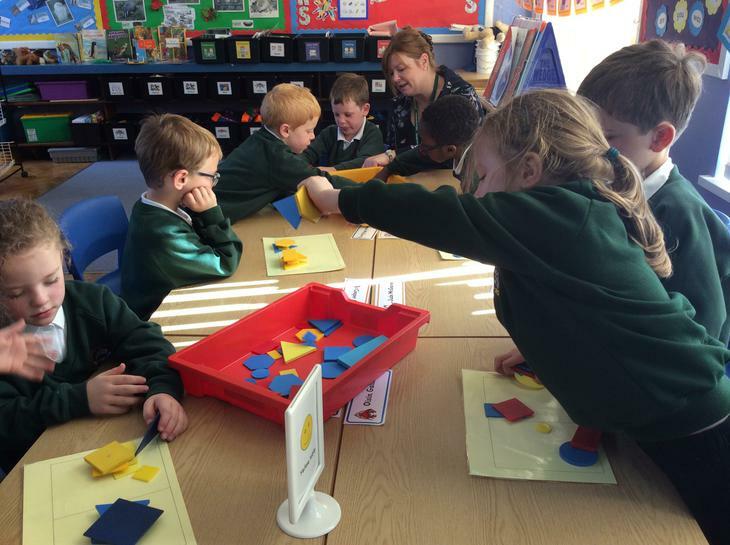 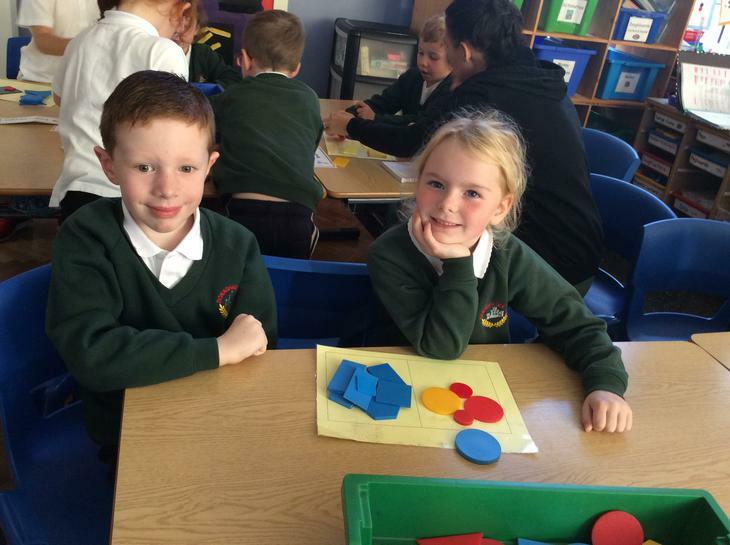 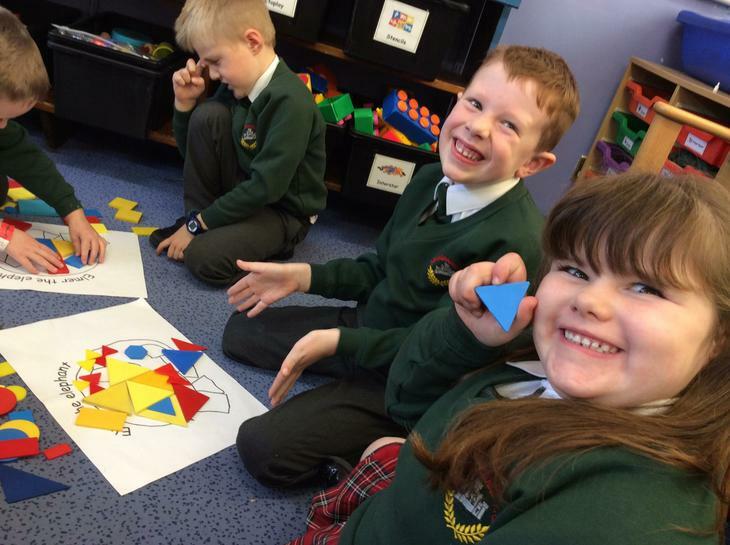 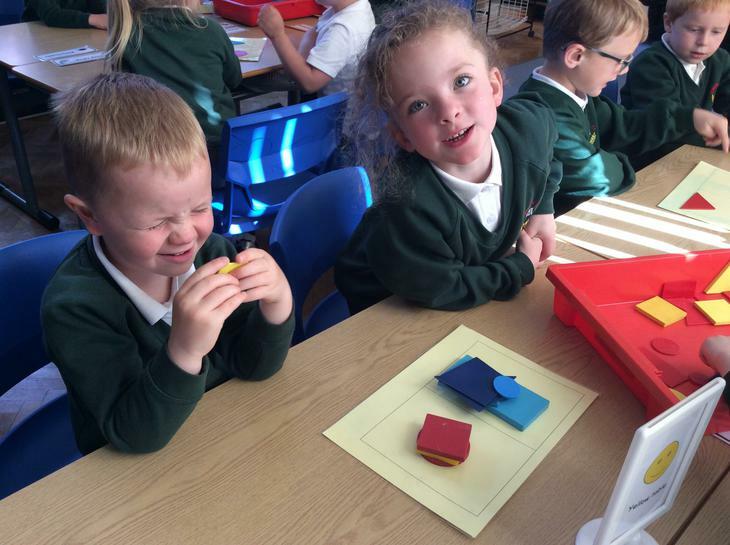 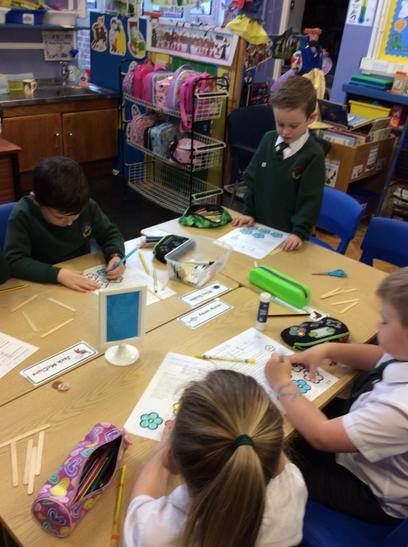 P2 have been learning about the properties of a cube and its relationship to a square. 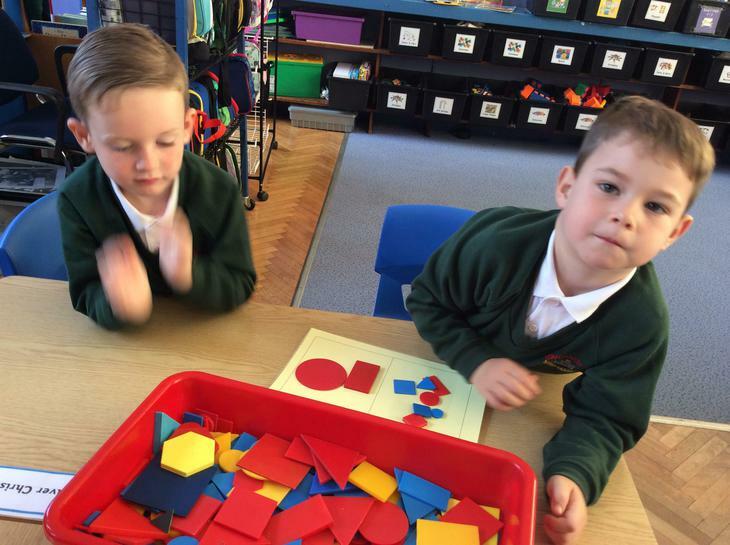 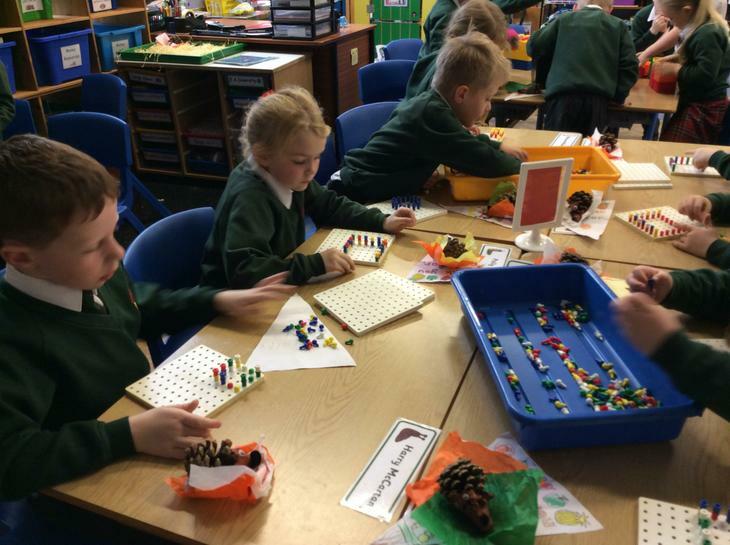 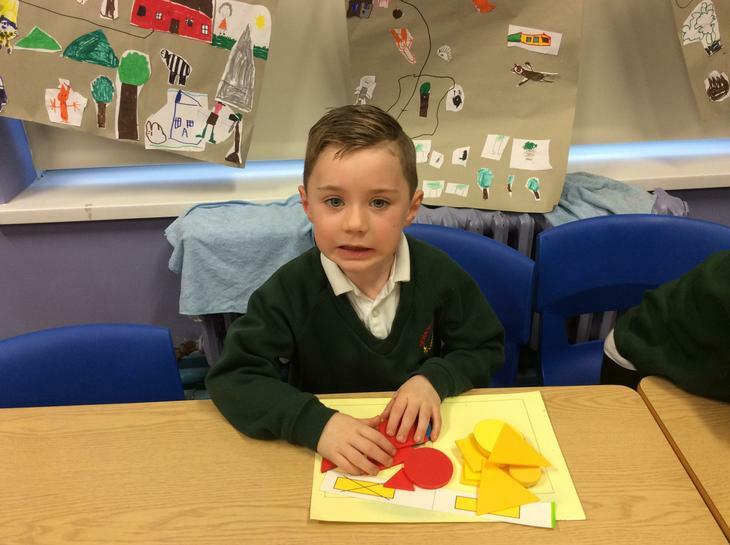 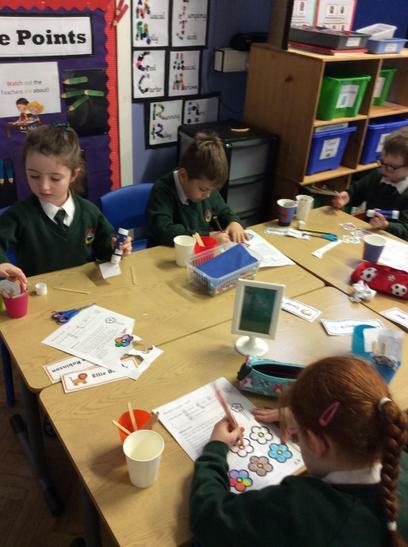 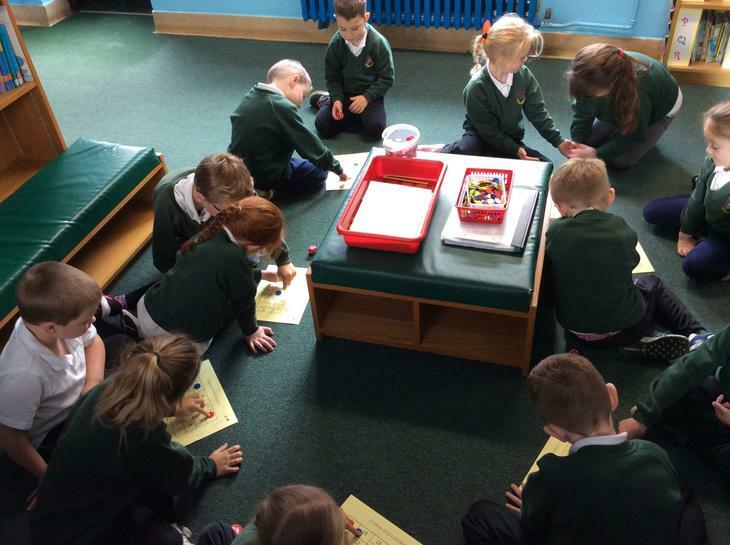 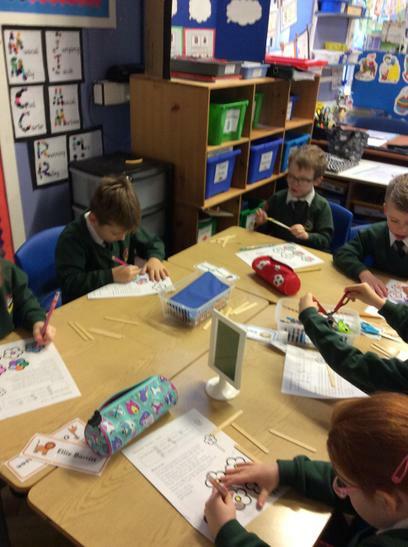 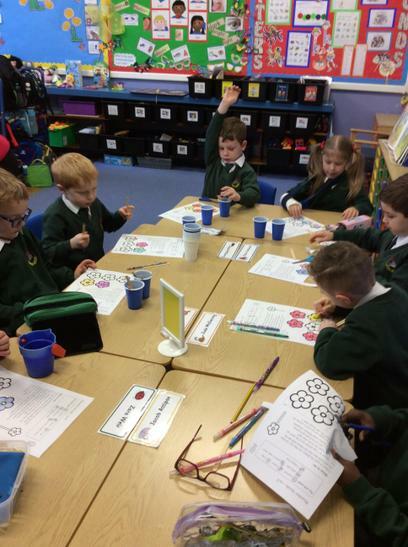 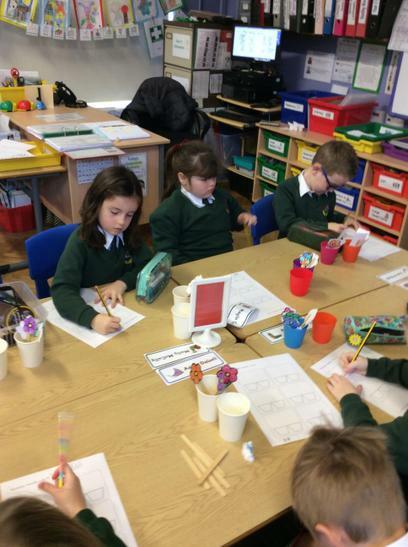 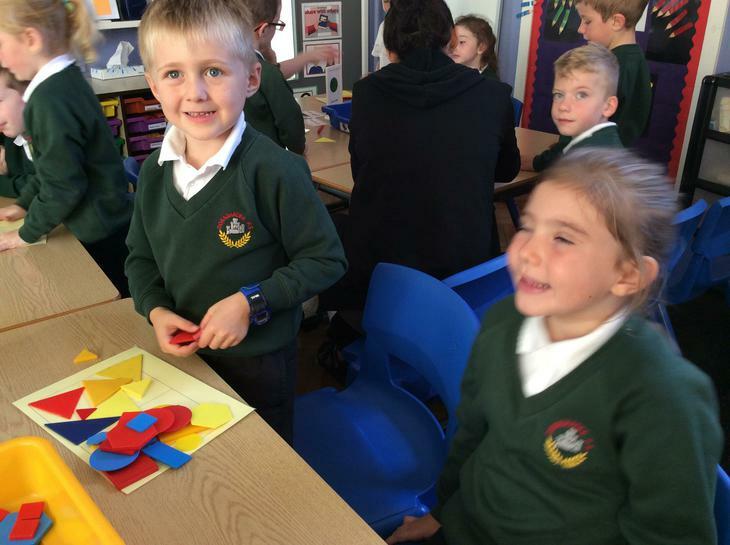 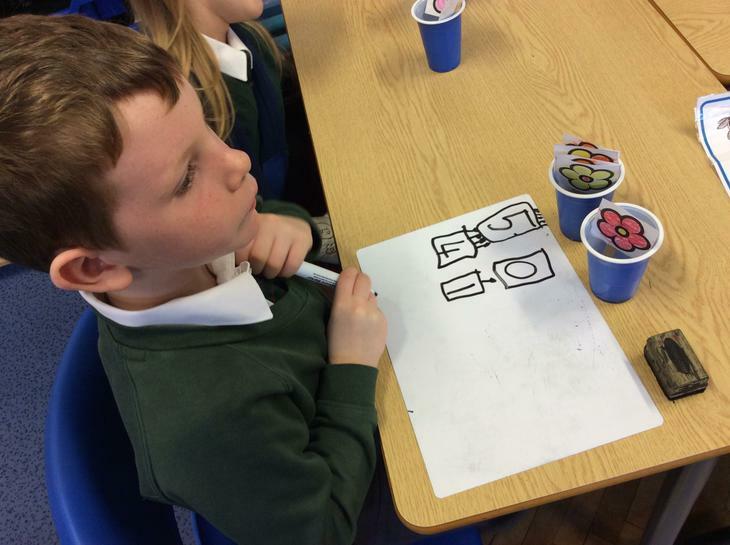 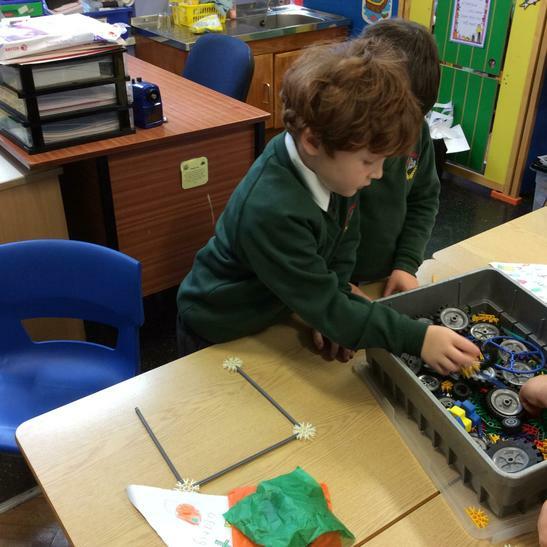 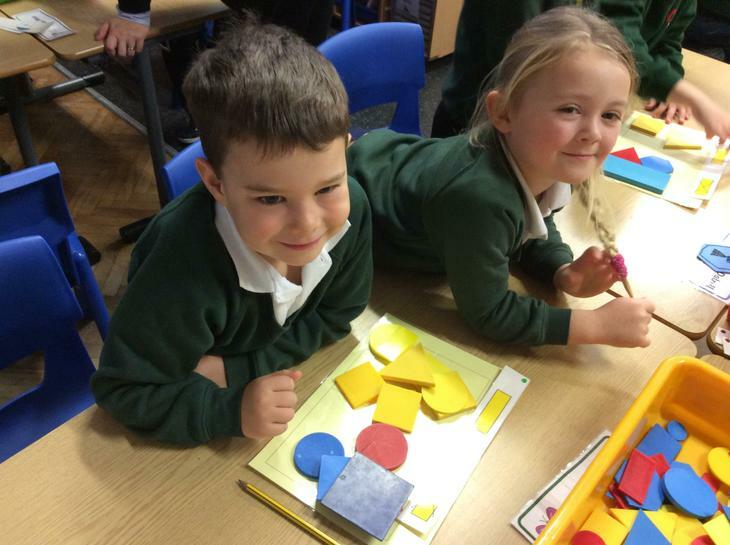 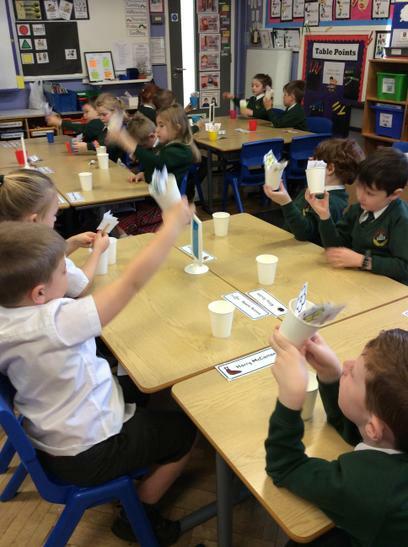 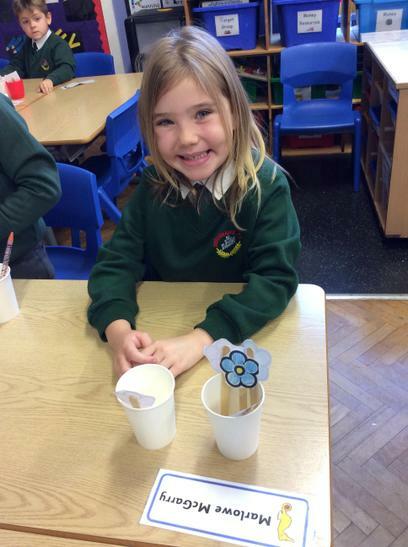 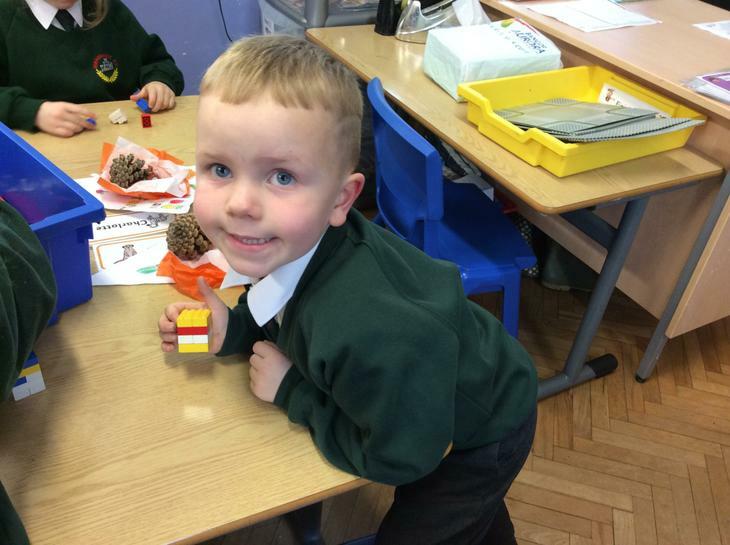 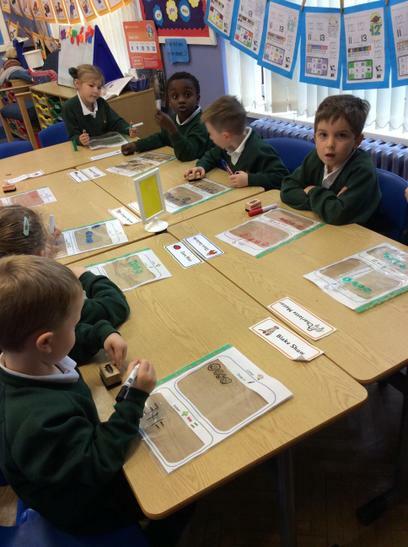 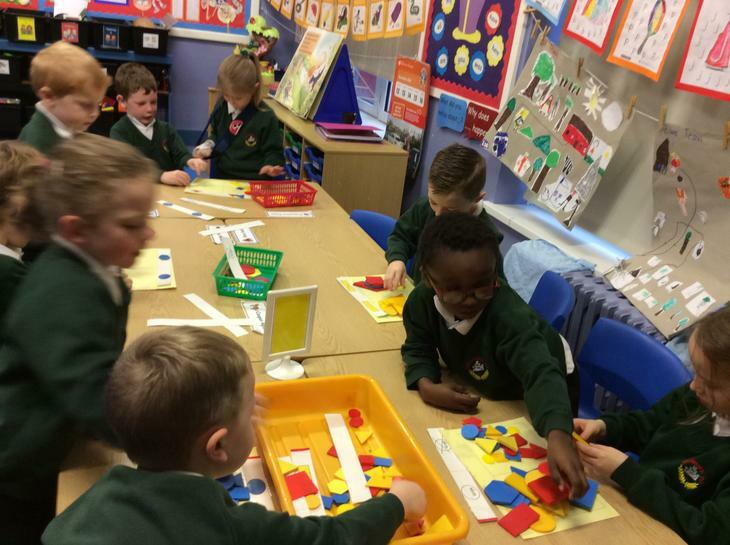 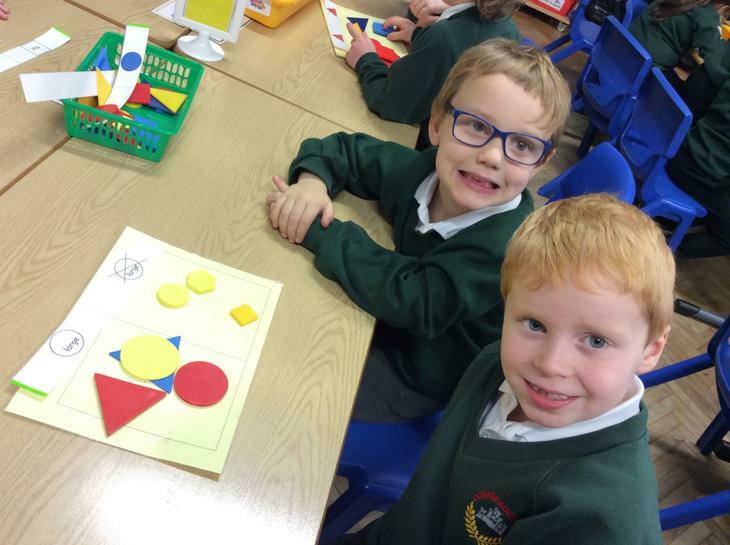 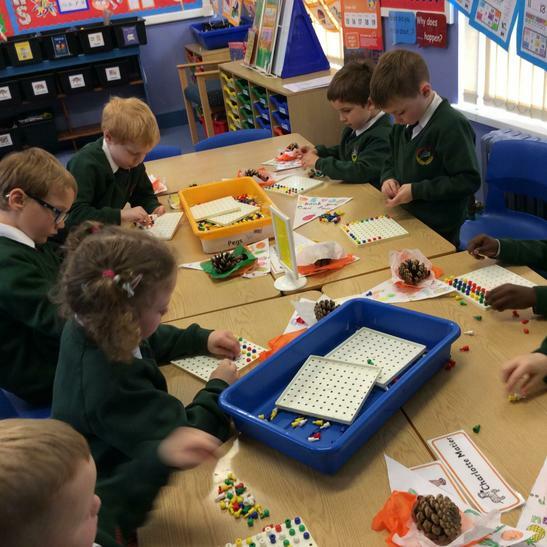 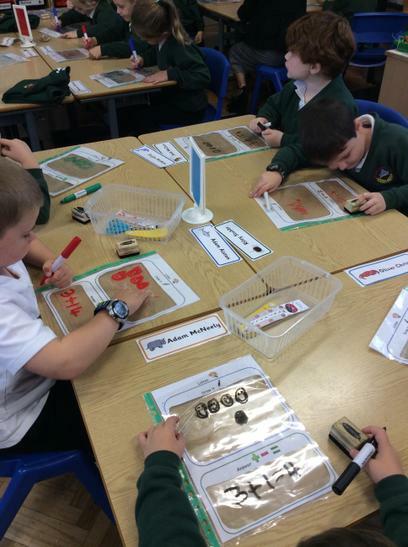 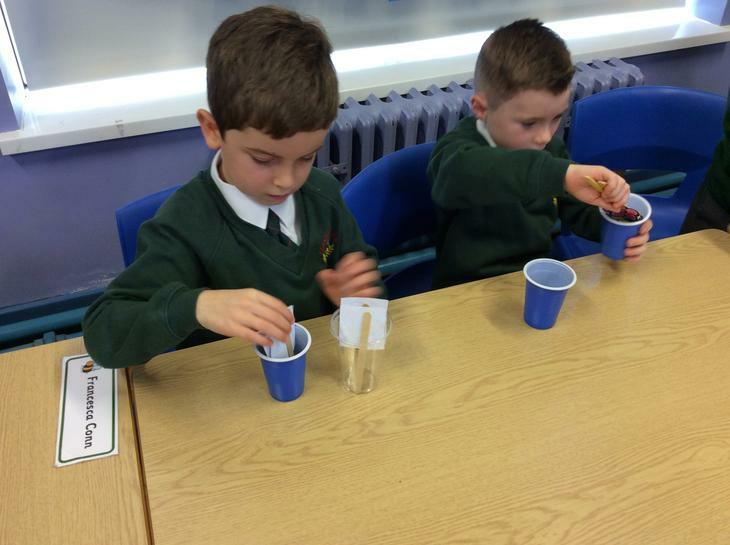 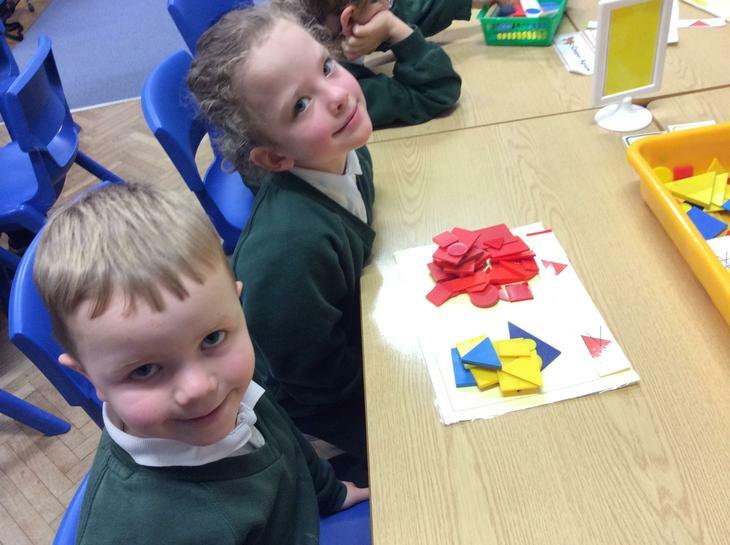 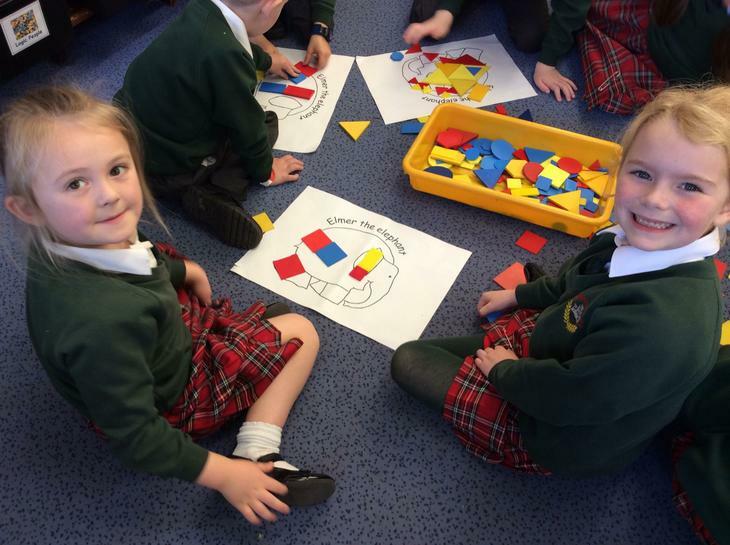 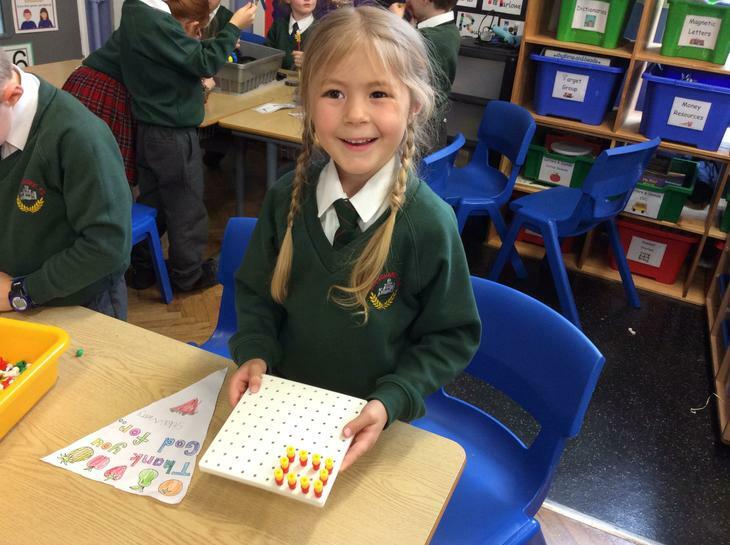 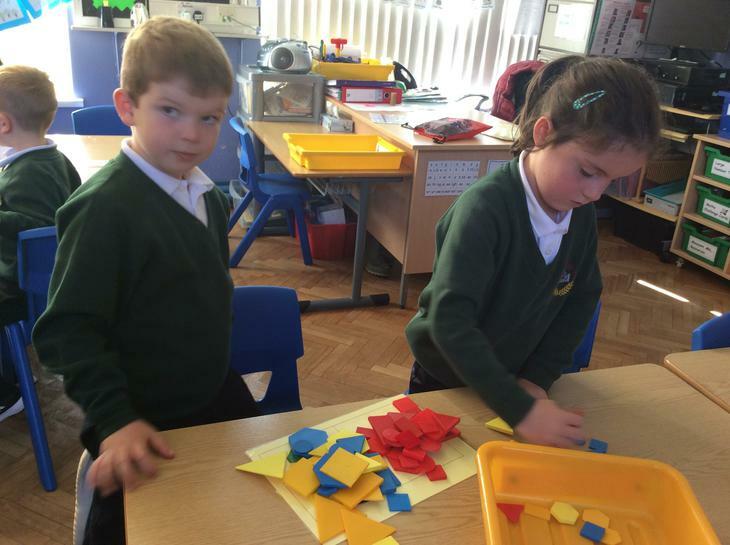 We discovered all about squares and cubes using practical materials. 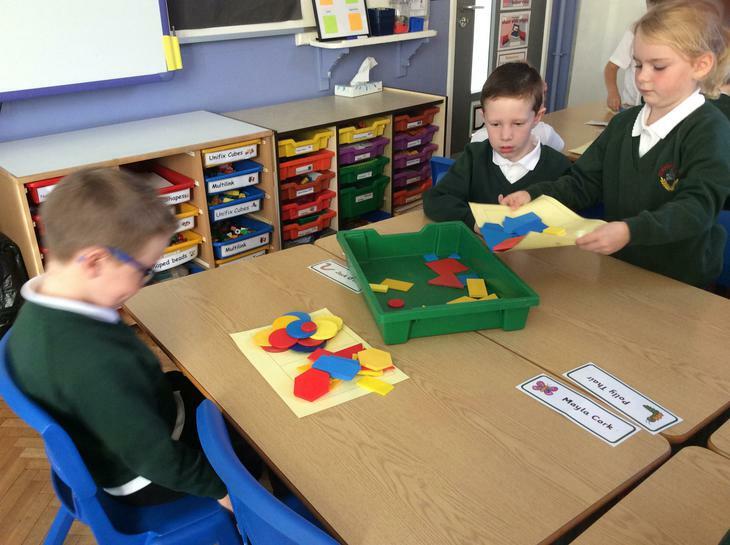 Shape sorting. 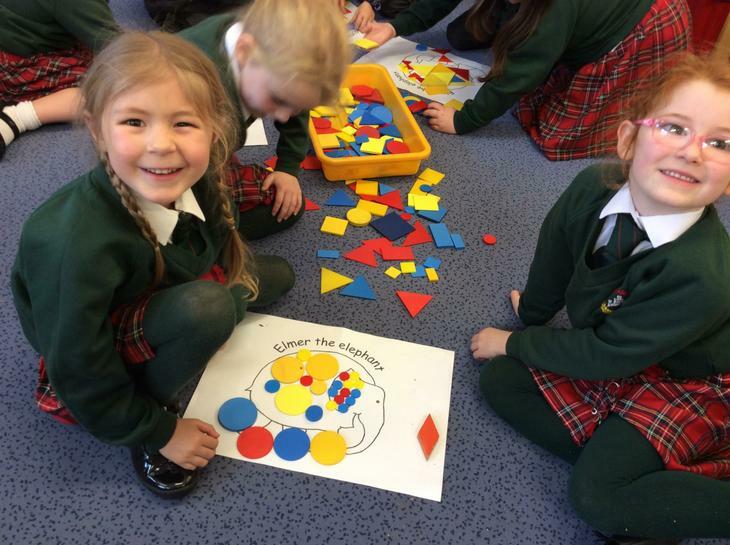 Using a Carroll Diagram different labels we sorted our shapes. 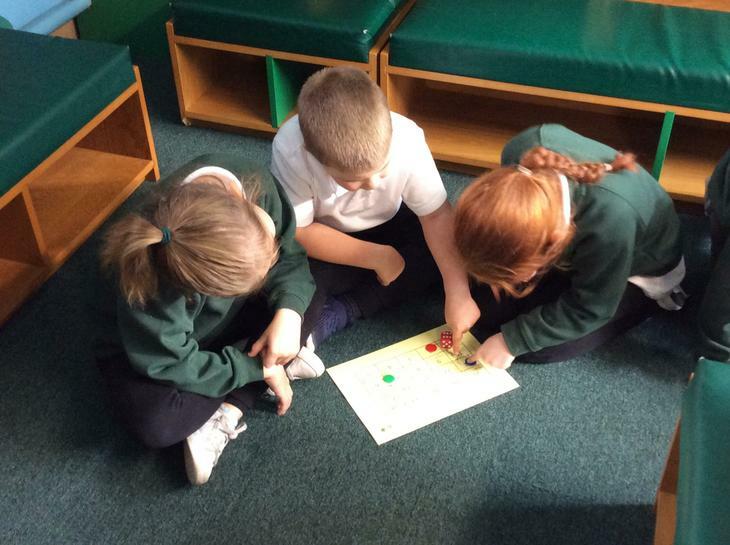 After a while we hid our labels and our classroom Assistants had to guess what our criteria was... such a fun game!